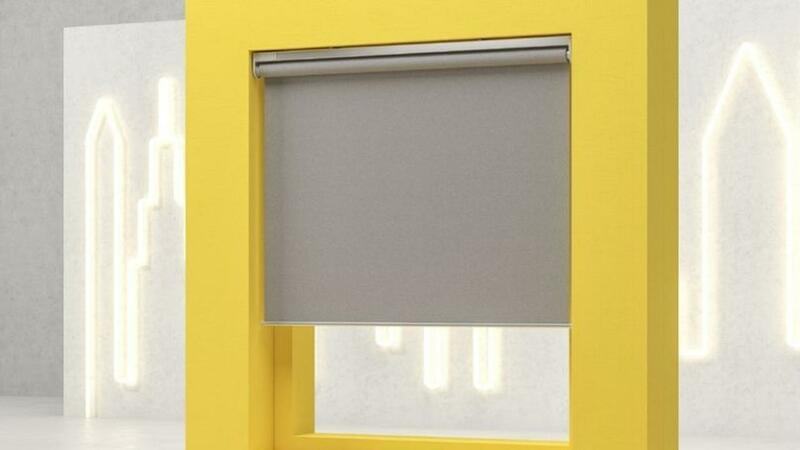 IKEA is going to sell smart curtains with voice control in its Dutch stores. The store chain confirmed that on Thursday. The curtains can also be controlled with a remote control or a smartphone app. A smart speaker or a phone with a smart assistant is required for voice operation. The store offers support for the Google Assistant, Amazon Alexa and Siri from Apple. In recent months, rumors about the smart IKEA curtains surfaced several times. Two versions will appear: a light transmission of 119 euros and a light-proof of 149 euros. They are sold in multiple sizes. IKEA has been selling smart lamps and power switches for some time. With this, the company competes with, among others, Philips, which also offers smart lighting.